Although many recognize that the life of Jesus has had a greater impact upon the world than that of any other person of history, relatively few realize how much He will intervene in history yet to come. 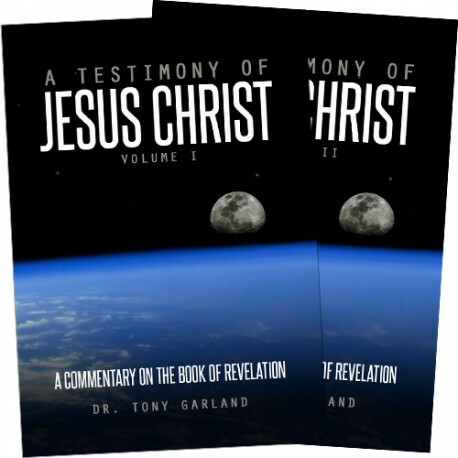 Explore what the book of Revelation has to say about Jesus in this 2-Volume set from Dr. Tony Garland. 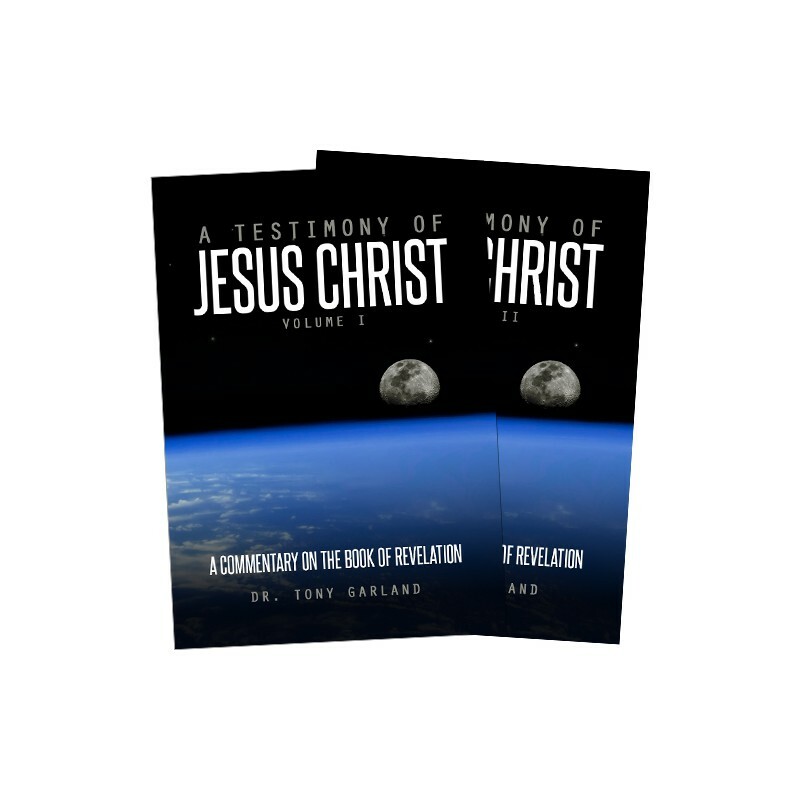 The author presents a detailed study of the Book of Revelation emphasizing prophetic themes from the rest of the Bible which find their fulfillment in Revelation. To understand this controversial book, the author explores the many connections between the visions seen by the Apostle John and previous prophetic revelation given to Old Testament prophets such as Daniel, Ezekiel, and others. It is the author's conviction that an understanding of related passages elsewhere in the Bible is the most important key to unlocking the bewildering variety of interpretations which often accompany the study of the last book of the Bible. The commentary is linked to a free companion internet course providing an additional 70 hours of audio instruction linked to almost 1,000 slides. After coming to faith in Christ, Dr. Garland studied for an Advanced Diploma in Systematic Theology (Th.M.) and Advanced Diploma of Prophetic Studies at Tyndale Theological Seminary, and earned the Masters of Theological Studies (M.T.S.) and Doctor of Theology (Th.D.) degrees from Louisiana Baptist Theological Seminary. Dr. Garland teaches as Guest Professor of Biblical Studies at Veritas School of Theology and is an ordained minister of the gospel (nondenominational).